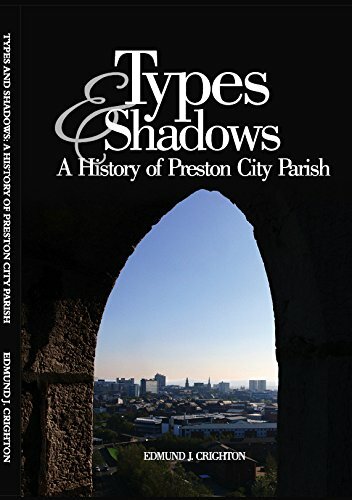 In the Parish, there are three places of worship: Preston Minster, St George’s and County Hall Chapel. Here is a weekly timetable of services. Please click on a service to find out where it is held and at what time it begins. The Minister is currently closed for redevelopment works until further notice. Wednesday services are taking place at St Georges at 10:30am and Joint services are taking place on Sunday at St George’s at 10:30am.